A good investment generate returns. In wedding photography, these returns are not only the beautiful photographs you receive, but also in the experience you have on your wedding day and the memories the images will evoke in the years to come. Looking back at your wedding photos, you will remember the details of the day and the emotions you felt, and shared, with your new husband or wife. These feelings are forever encapsulated in your photographs, for you and for your future generations. To start with, you get a fully-insured, full-time professional wedding photographer. You get someone who will dedicate himself 100% to creating a collection of images you will treasure forever. You also get someone who is discreet and who will support you, making you feel at ease throughout your wedding day. Coverage is available up to dinner time or until after the first dance. 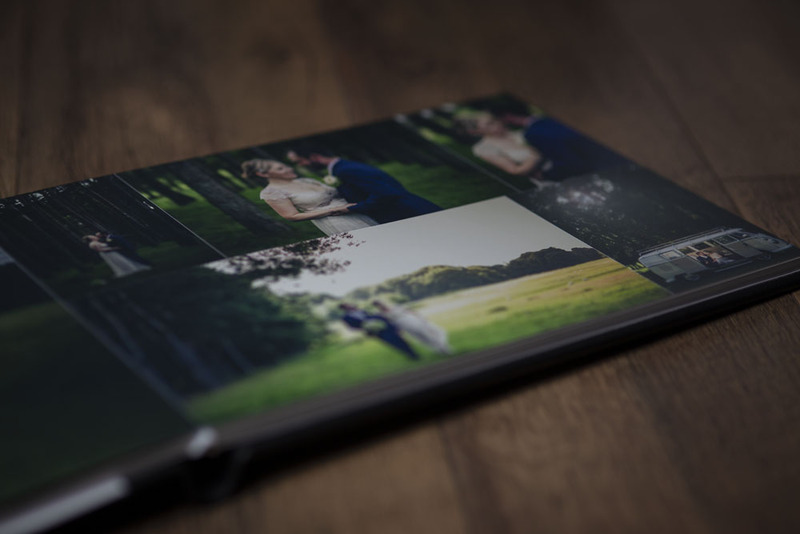 All wedding clients receive their images in both large print resolution and smaller social media resolution on a USB in a beautiful presentation box. 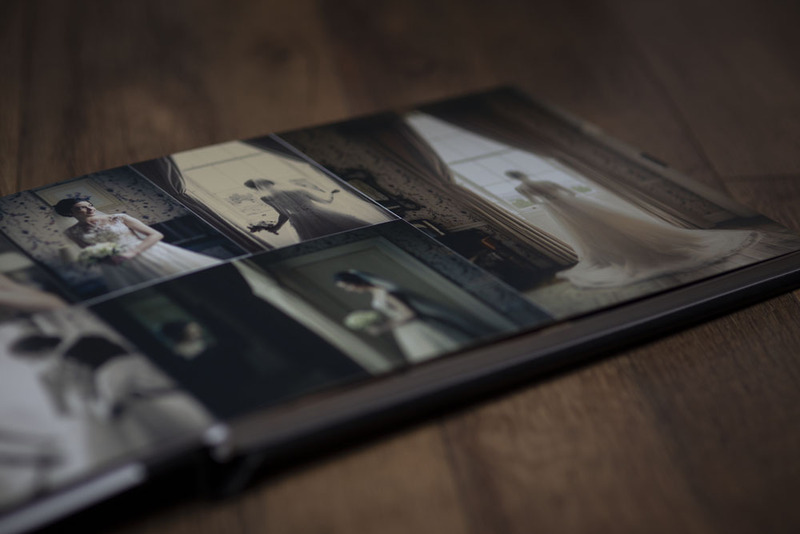 To maximise the impact and experience of your wedding photographs, I always recommend getting an album. 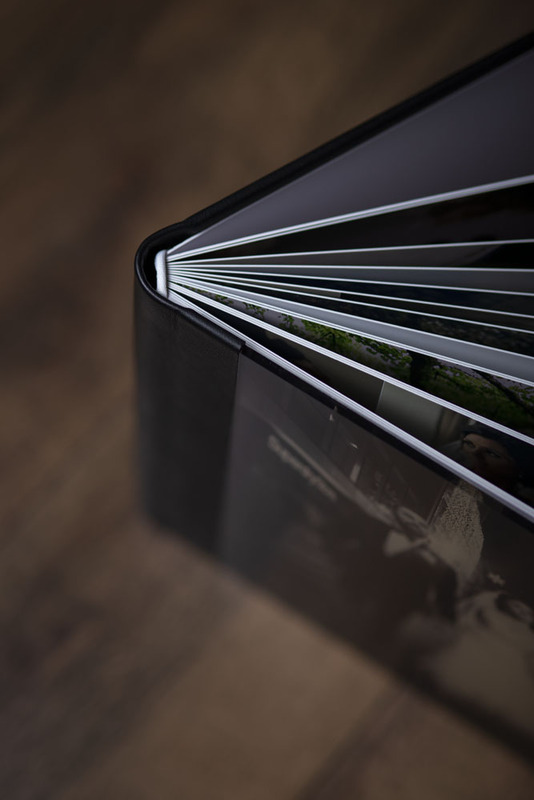 It’s a unique feeling to flick through the pages of a well-laid-out album, where the story flows perfectly, and you can see the day unfold just how you remember it. 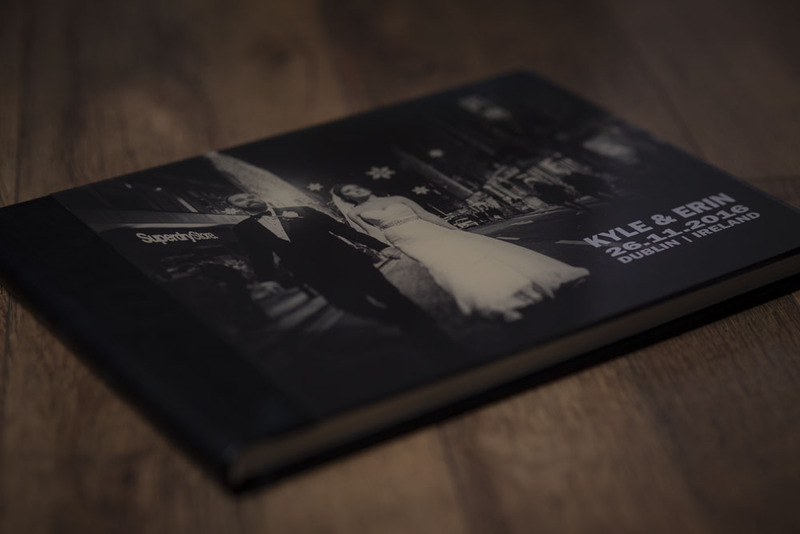 To me, a wedding album is about telling the story of your day, hence the name Storybooks. 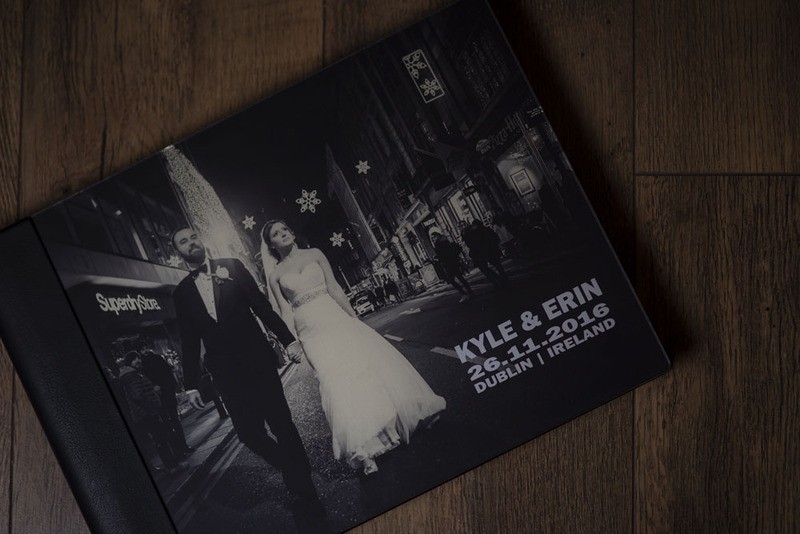 I use simple design that follows the timeline of your wedding. Keeping the layout simple and effective so the design is timeless. I source my album from Koy Labs. 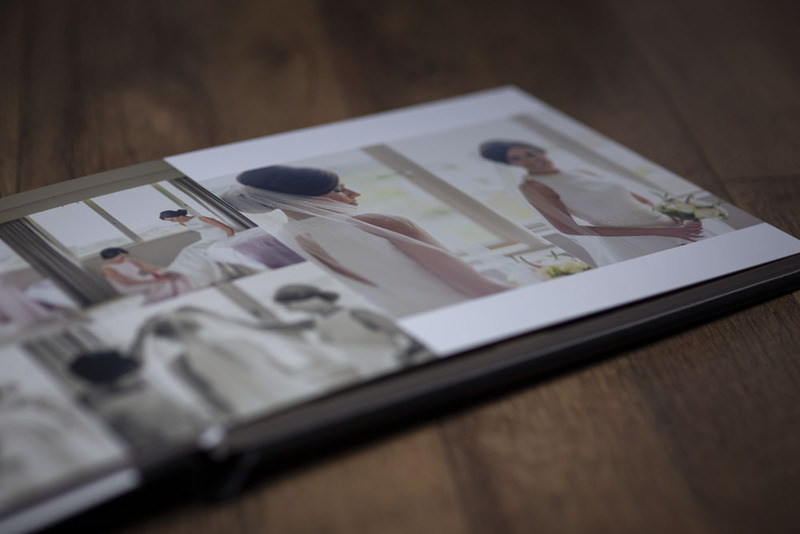 Established in Portugal, they have been making wedding albums since 1977. Watch this short video to see what goes into producing an album. I would love to find out more about your wedding plans. I know you are both planning a very special day and I would be honoured to be there to photograph it for you. So if you like what you see here, drop me a line and let’s start the adventure! Bookings are taken on a first come, first served basis. A €400 non-refundable deposit secures my services for your wedding. ©2018 Eric Molimard. All rights reserved.